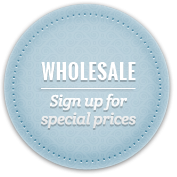 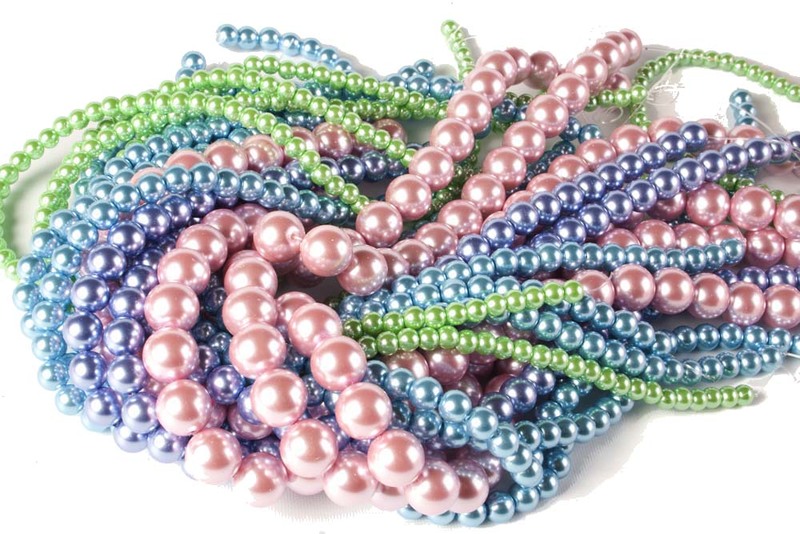 We stock a great selection of Czech glass pearls sold as individual beads, strings and boxes of mixed pearls. 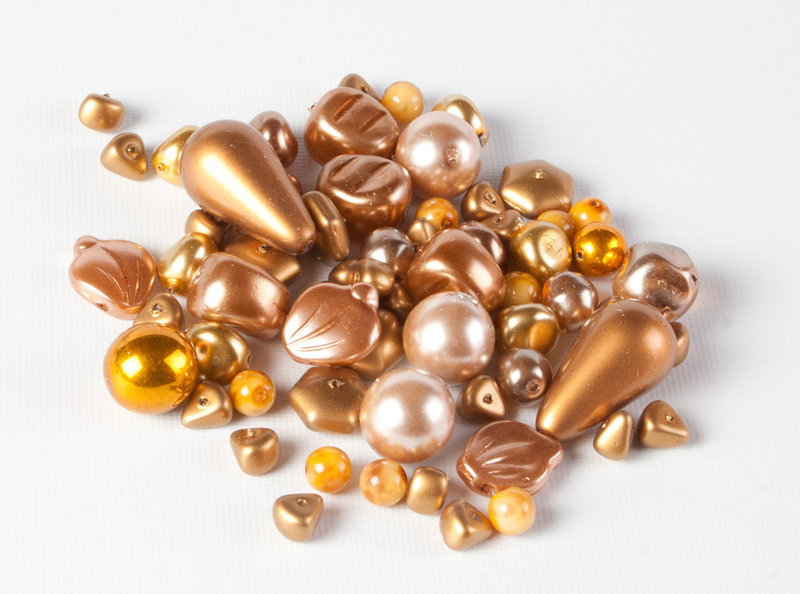 The glass pearls have a soft sheen and come in a variety of subtle colours. Our boxes of mixed Czech glass pearls are made up from a selection of complimentary colours and offer a range of different shapes and sizes in each set.